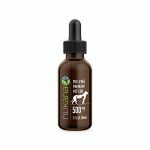 Nukana pet treats are made from dehydrated beef and lamb lung infused with 25 mg of CBD each. They are grain free, non GMO, all natural. Your dog will feel like a puppy again! 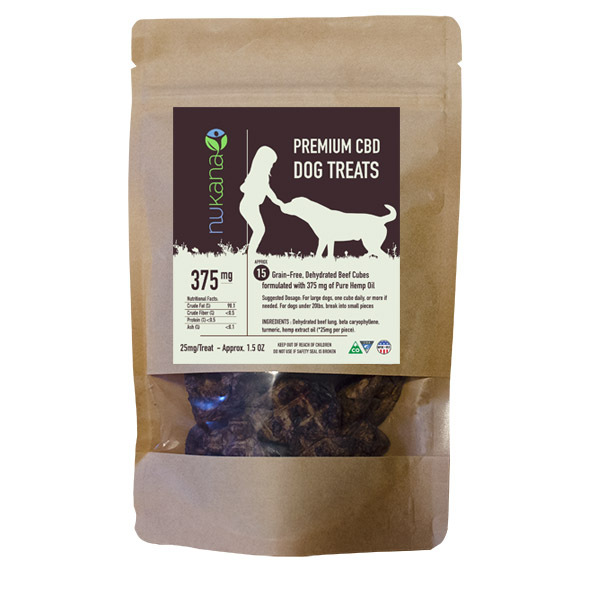 Big dogs can take 2 treats daily, smaller pooches may only need one. 100% USA GROWN– We control every aspect of our supply chain. 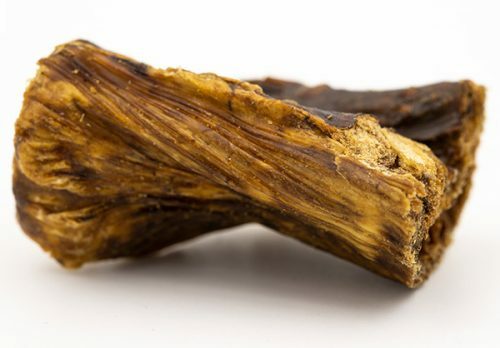 Our company produces the highest grade 100% USA grown hemp for a veterinary formulated soft chew treat.